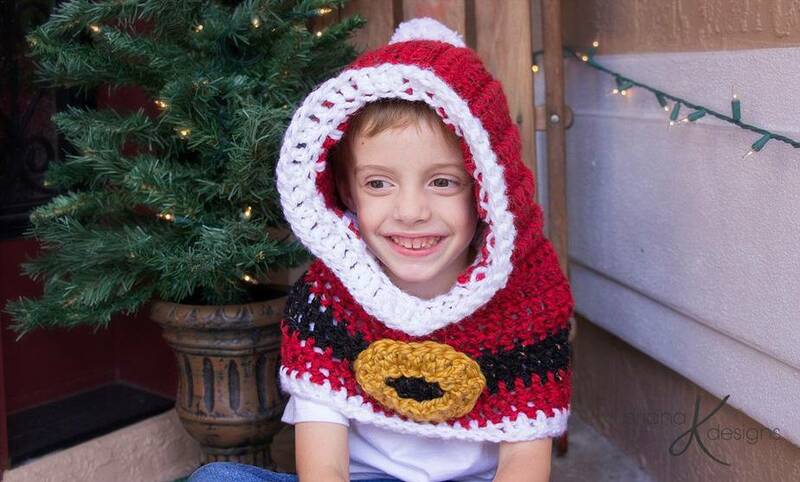 What’s more fun than a jolly Santa!!! 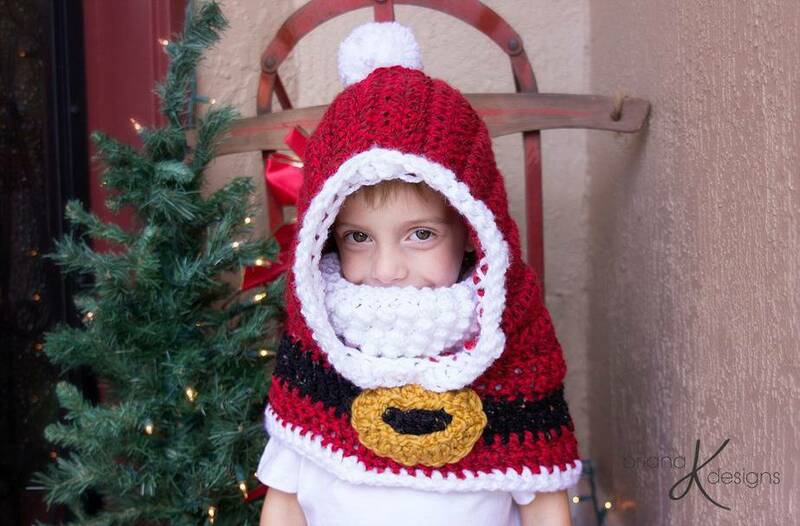 Class Santa look with a new twist as a hooded cowl. 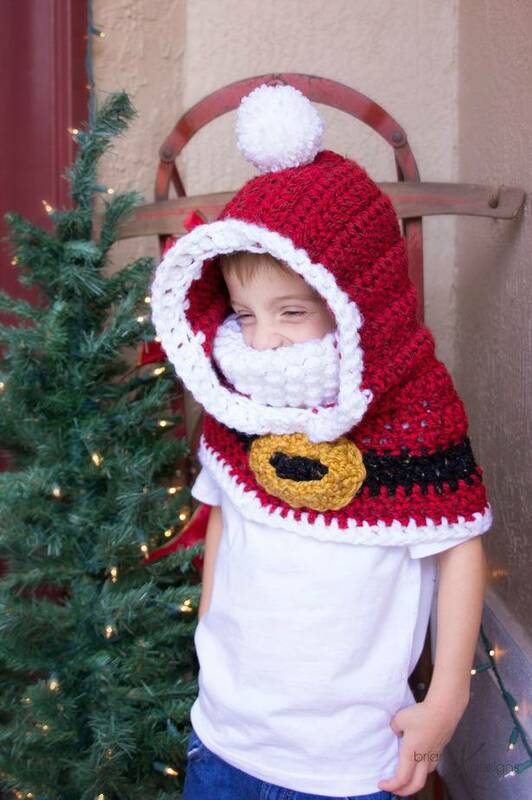 The neck-warmer is also a bobble beard!